PV Golf teed off in 2001. PV Golf enjoys the support of the Somerset West community and it is a great privilege to play golf at the Somerset West golf club free of charge. On Mondays, all the Parel Vallei players practise as a group and all the home games are played there. Players, who do not take part in matches, can play alongside the team players to improve their skills. The new grade 8s are very interested in golf and their enthusiasm is contagious. With the senior players supporting the grade 8s there will be a bright future for golf at our school! Golf players are rewarded with colours; and several provincial players come from Parel Vallei. Craig Black played in the Boland Top 60 tournament in 2015 and placed second. 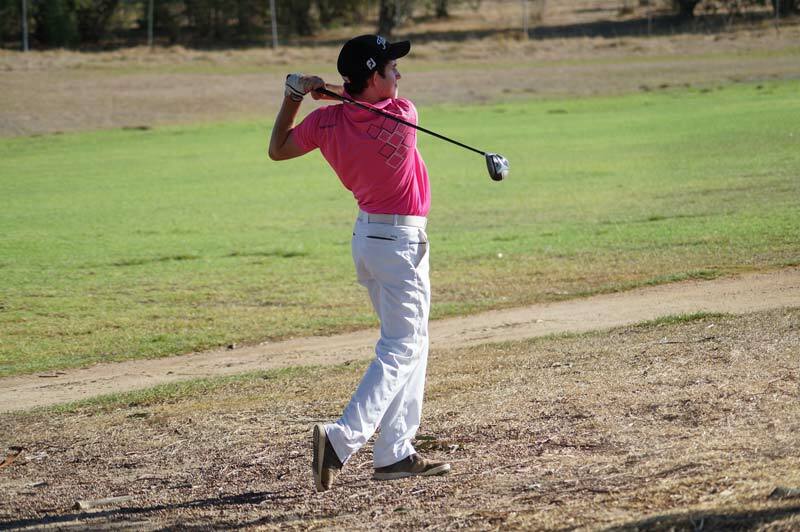 He then represented the Western Province U.17 team in the Heptangular Inter-provincial Tournament on the Kingswood Golf Estate. He was unbeaten and crowned champion! Maxine Smet was chosen for the Western Province U.17 junior girls’ team and played in KZN in a junior tournament and in PE in the Nomads Rose Bowl tournament. 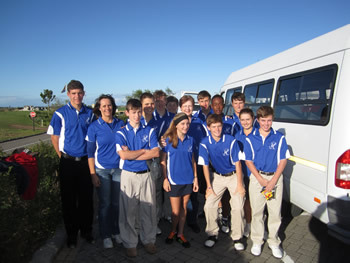 Maxine also took part in a tournament at the Royal Cape golf course (part of the Sunshine series). She had a Swedish professional player as her team mate. She also took part in the SA Girls’ Tournament in Orkney. Both Craig and Maxine qualified to play in the Curro International Tournament and played against 79 players from 63 different countries and 69 elected South African junior players. They have had an exceptional year! These two top players also took part in the Western Province Amateur Tournament. In 2018, Isabella Crafford competed in the WP Women’s Amateur Championships that took place at Belville Golf Club. The competition consisted of a 36 hole stroke play event, with 61 ladies competing. Isabella tied 6th in the silver division. She was also selected as one of the top 8 in her division who qualified for the WP Women’s Amateur Match, she lost 3 and 1 against a 12 handicap player. She also went on to compete in the Nomads SA Girls Rose Bowl Championship held at the Royal Cape Golf Club - a 54 hole stroke play event with girls competing from Gauteng, KwaZulu-Natal, Eastern Province, Free State, Northern Cape and Western Province. Isabella tied 6th in the B division out of 54 golfers and she was also an individual winner for the best net score after 36 holes. PV takes part in the Boland Schools’ League. Our two teams complete in the A and B leagues against the best players in the province. 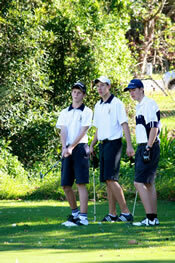 We are privileged to play on the best courses in Paarl, Wellington and Stellenbosch. 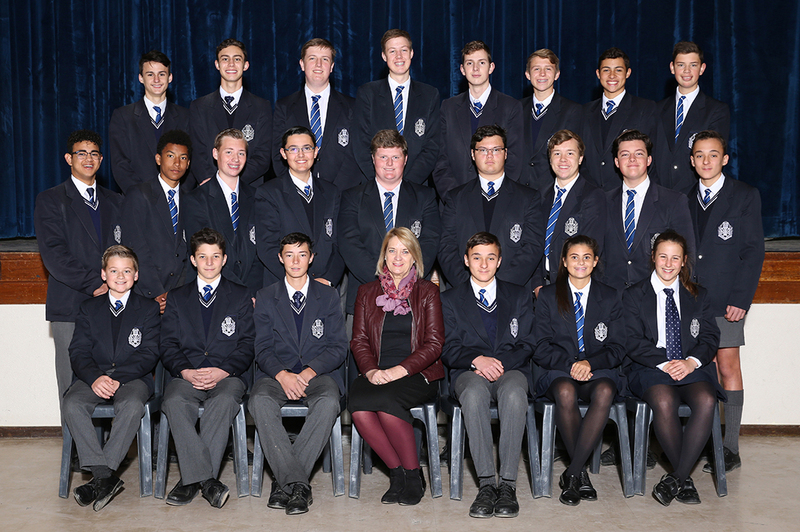 PV also competes in the annual Boland Schools’ competition. (Four of PV’s top players played in this competition in 2016). Apart from league matches and school competitions, the players also get in plenty of time with professional coaches and to play competitive golf. The coaching philosophy at PV is based on the development of each player’s unique style and strengths, and players are taught to manage themselves and their golf on the course. 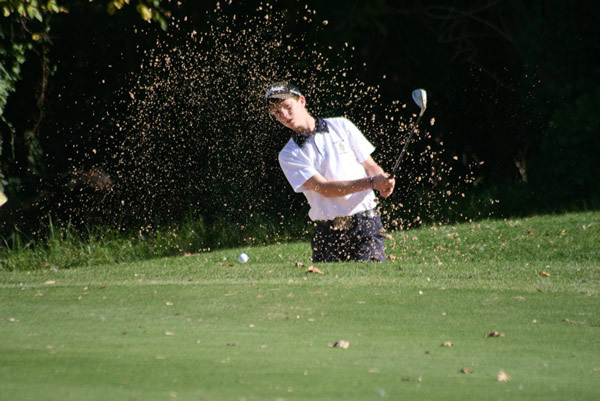 Technique, skill levels and exercise programmes are honed along with development and practising of short and long play abilities, and general golf conditioning. We believe in competitive participation and strive to give opportunities to every interested player, to develop through facilities and coaching opportunities. We want our junior players to develop well so that we will be able to compete at the highest level and to produce quality players. For a golf experience – contact Mrs Debbie Mostert: dmostert@pvallei.co.za or Mr Dave Karlsen 021 852 1228.